West Pier supply, install and maintain the Avaya J129 Open SIP Desk Phone. Get all your essential call-handling features in an affordable, yet highly functional SIP Phone. 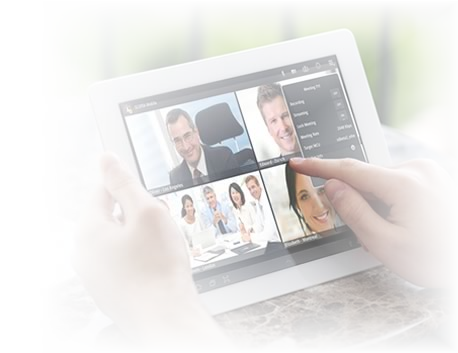 This phone delivers the top functionalities needed by users in any-size businesses. Buy a phone with solid features that trumps what's available in the market today. 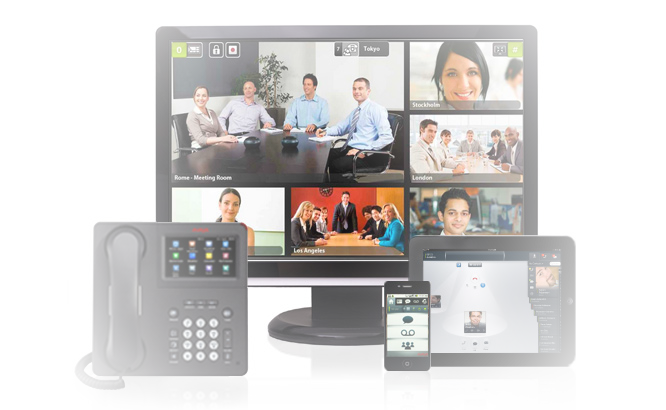 The J129 Open SIP IP Phone is designed to work with a broad range of third-party hosted call control platforms . 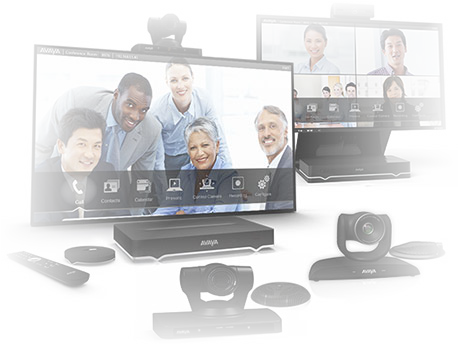 It supports AST-SIP software similar to the Avaya 9600 Series IP Deskphones. 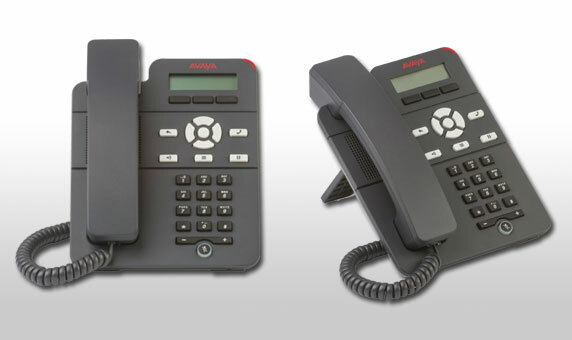 Place Avaya J129 IP Phones in lobbies, waiting areas, lunch rooms, manufacturing areas, hallways, and retail spaces. They are perfect for use in shared or walk-up locations. Even place them in individual cubicles or offices. Use this one-line phone to handle two calls concurrently. The three context-sensitive soft keys enable easy access to features like transfer, conference, call forward, and call park/unpark. You can view recent logs and store up to 100 entries in contact list directory. Choose basic call functionality using the Basic IPT License or get access to enhanced capabilities such as TLS/SRTP for security. There are EC500 features for smartphone interoperability. Take a look at this entry-level IP phone with its fresh, industrial design and sleek, slim form factor that needs only a petite footprint on your desk. If you would like to discuss the Avaya J129 Open SIP Desk Phone or have any questions please call us on 0344 264 5522 or please email us.